Do you like the look of hair on cowhide? 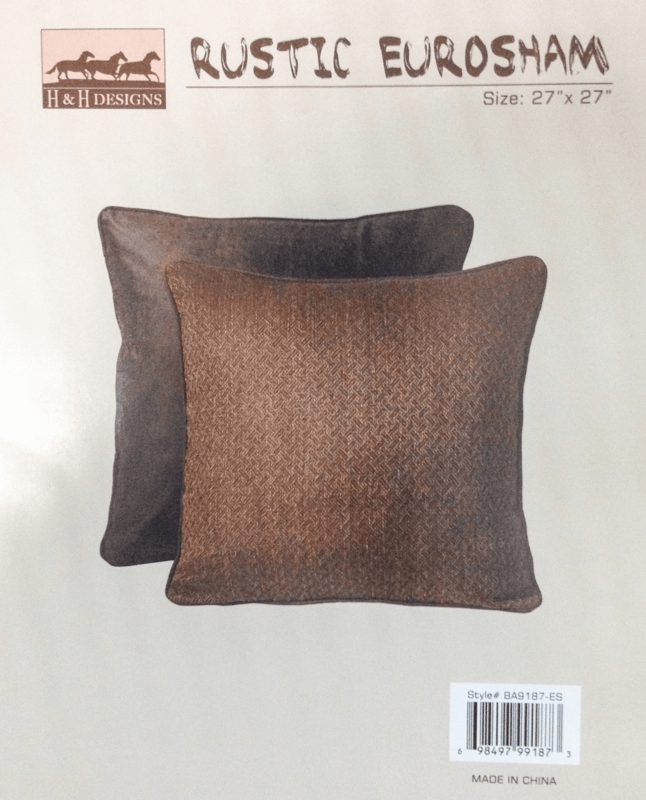 Looking to dress up the cattle ranch or horse barn? 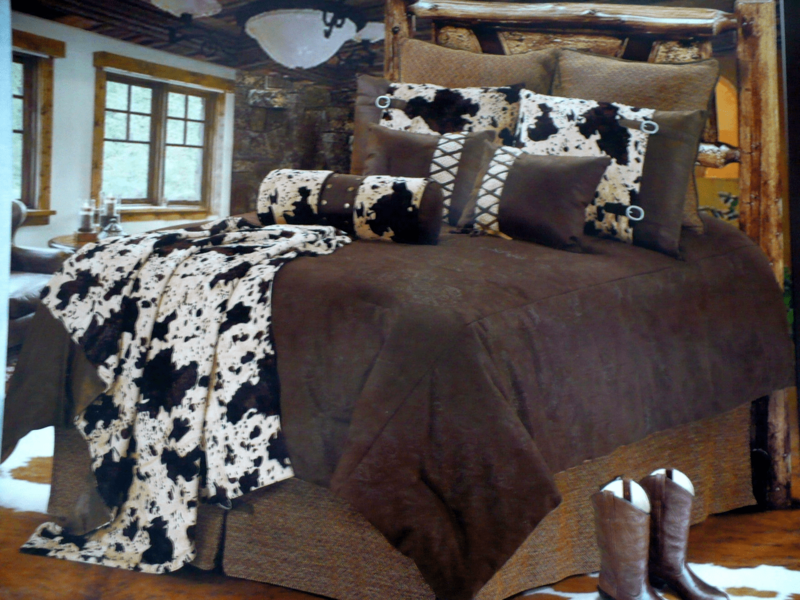 Get that Western bedding look in one custom package. 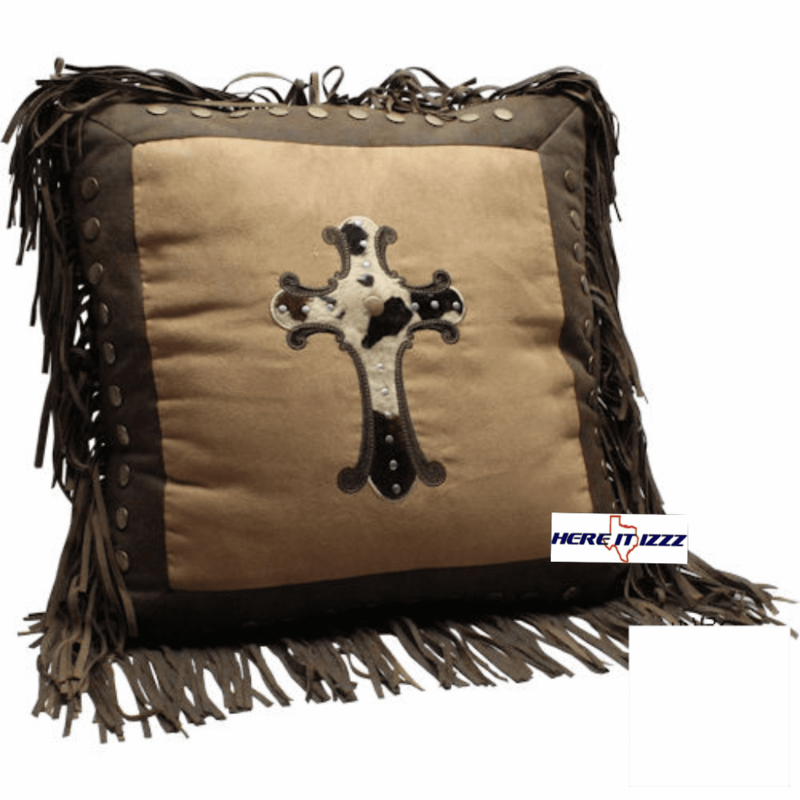 Buttery soft very padded and thick microsuede Western Bedding Sets come with the western comforter, dust ruffle,cowhide neckroll western pillow and two cowhide pillow shams. 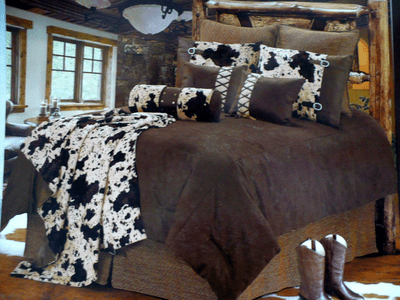 This set doesn't include the 2 laced throw Pillows, euro shams and faux fur cowhide western blanket! But all are available for purchase separately so you can customize anyway you like.